To be effective against today's evolving threat landscape, your security solution needs to reliably control network traffic through awareness of applications, users, and content. To be efficient, it needs to consolidate wired and wireless management and visibility. 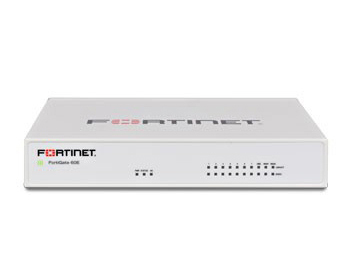 With built-in controllers, single-pane-of-glass management, and total scalability, FortiGates provide comprehensive security and networking while saving IT resources.